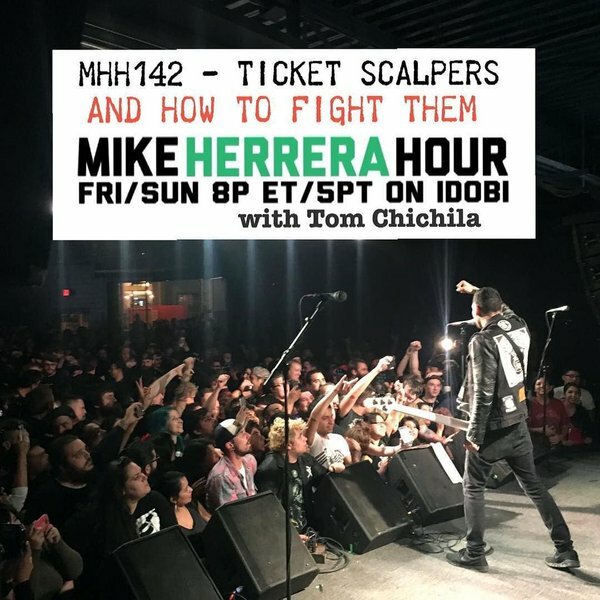 Mxpx Booking Agent/Manager Tom Chichila joins Mike to talk about ticket scalpers and how to fight them! 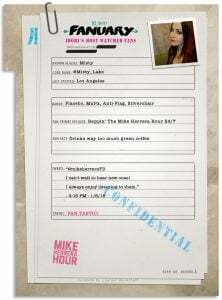 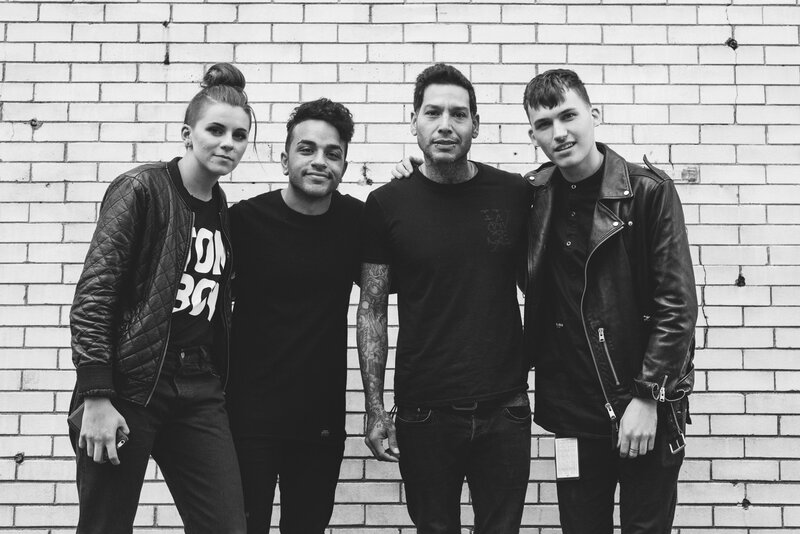 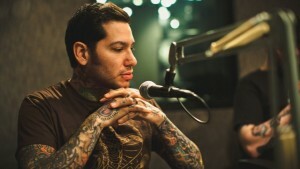 Get updated on the latest Mxpx show ticket situation. 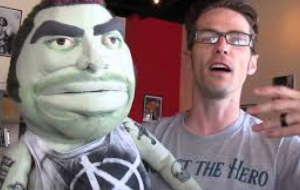 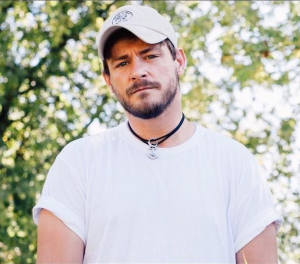 Follow Tom on Twitter: @tomisnotangry. 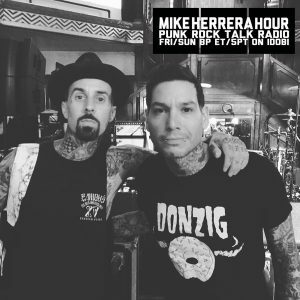 Read more about this episode at mikeherrera.net!